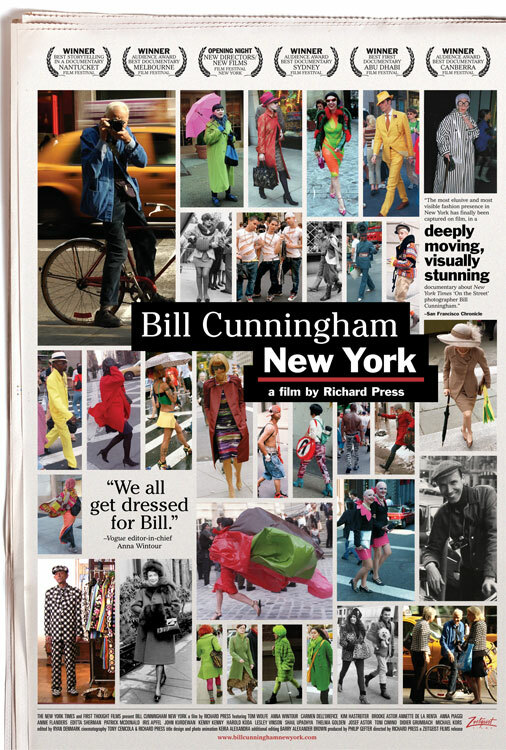 Bill Cunningham has had 28 bikes stolen in NYC in his decade long career as a fashion photographer. 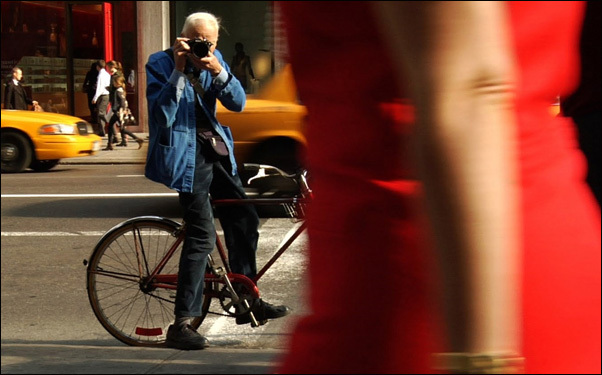 This hasn’t stopped him from choosing the bicycle as his favorite form of transportation to capture the life blood of the fashion world as depicted on the streets of NYC. There is a new documentary from Zeitgeist Films, about this legendary photographer who’d much rather be behind the camera. “We all get dressed for Bill,â€ says Vogue editrix Anna Wintour. Article from the NY Times.